Burleson is a town in the northeastern area of Texas, located approximately 12 miles south of the city of Fort Worth. The city is part of the Fort Worth-Arlington metropolitan area and lies within Johnson County. 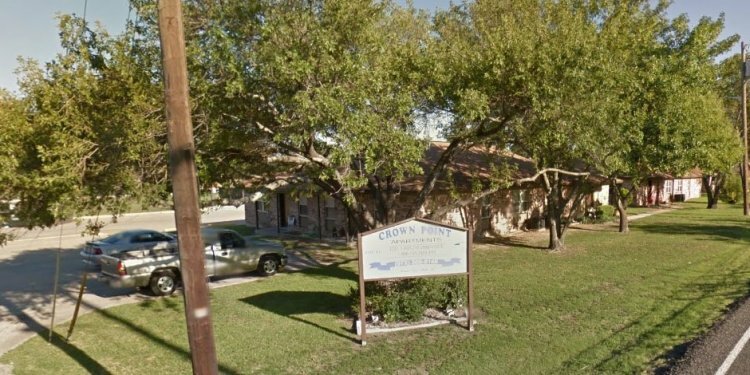 With a population of approximately 38, 130 according to the city website, Burleson apartments for rent are great ways to join the growing city. The city encompasses more than 26 square miles of land and is extremely family-friendly, with more than 30 percent of its population younger than 18. Residents particularly enjoy being situated off of Route 35, providing easy access to nearby communities. Burleson provides many advantages, including the city's proximity to the Metroplex, low taxes and a family-oriented environment with a strong school system for primary education. Many residents particularly enjoy the natural scenery, with its numerous lakes and more than two dozen parks stretched across 300 acres of rolling hills. Additional perks to the community include being within a 30-minute drive from at least six hospitals and more than 30 churches representing several denominations. Other reasons why many consider Burleson a great place to live include a low crime rate and a wide range of housing options. While Burleson apartments residents have a wealth of parks to take advantage of, many also enjoy hitting the links at the city's own Hidden Creek Golf Course. The golf course recently underwent a full redesign and now offers a challenging course to test your skills and provide enjoyment. Other popular area attractions for people looking for a glimpse into Burleson's historic past include the Renfro-Clark Home, Old Town, Interurban Depot and Baker Home Interurban Museum. A visit to Old Town is a must for visitors, which merges the past and the present by including modern conveniences in a setting that mirrors the old days. Here residents can find numerous eateries, antique shops and other specialty shops to indulge in leisurely shopping.